Welcome to another installment of our troubleshooting series where we help our readers who own the #Samsung #Galaxy #Note8 fix the issues that they are experiencing with the device. 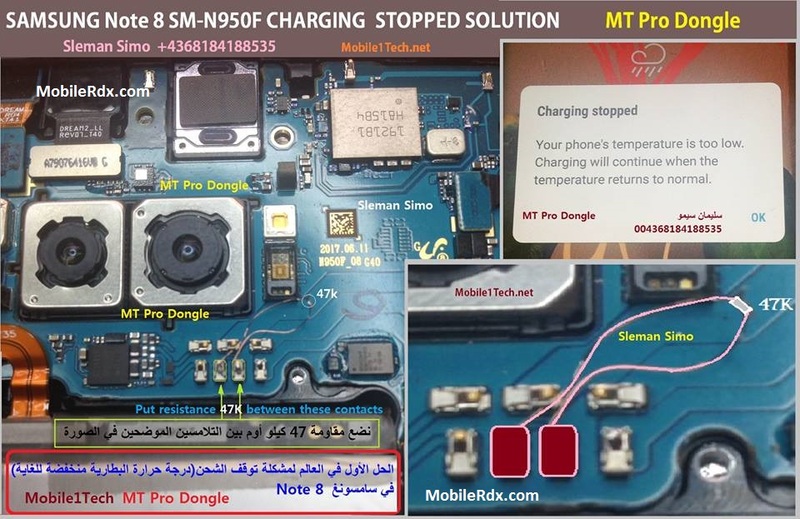 Today we will tackle the Samsung Galaxy Note 8 N950F charging stops issue & other related problems. Charging problems can be difficult at times to diagnose as they can be caused by a variety of issues. Lucky for us, some of these issues are easily remedied, some require the help of a certified technician and others may involve you simply returning the phone. There are several factors creating charging issues on your Samsung N950F. Here we have shared complete solutions to fix the issue.